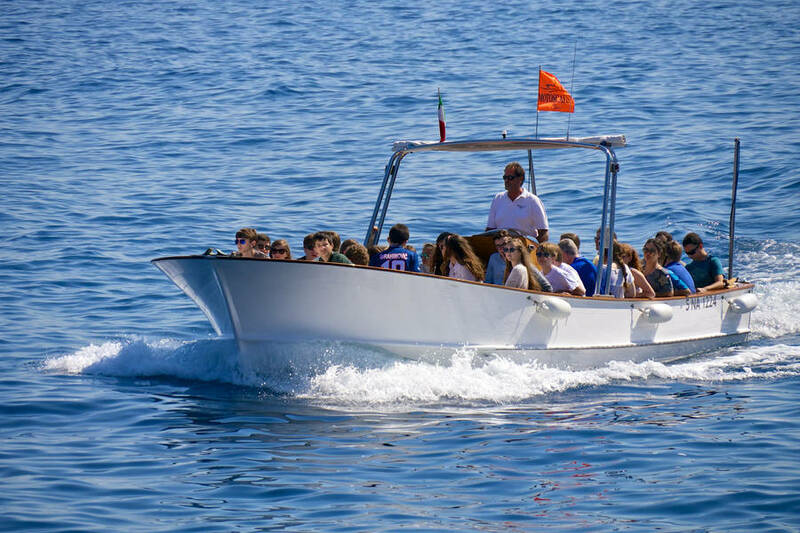 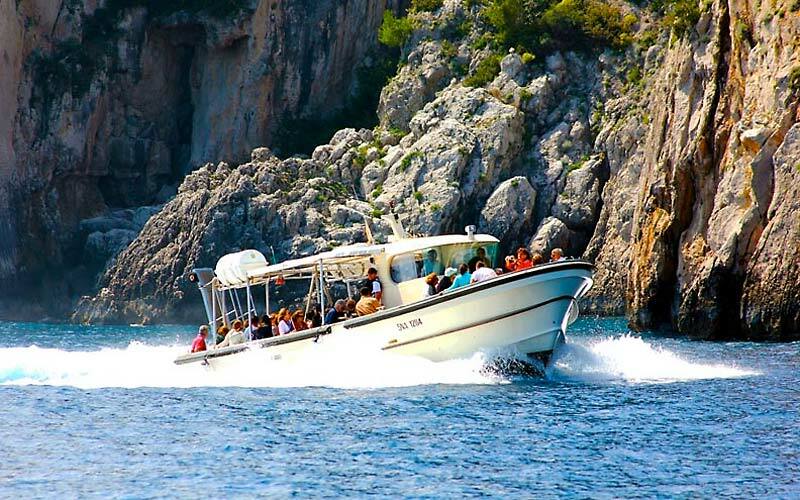 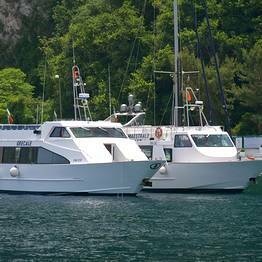 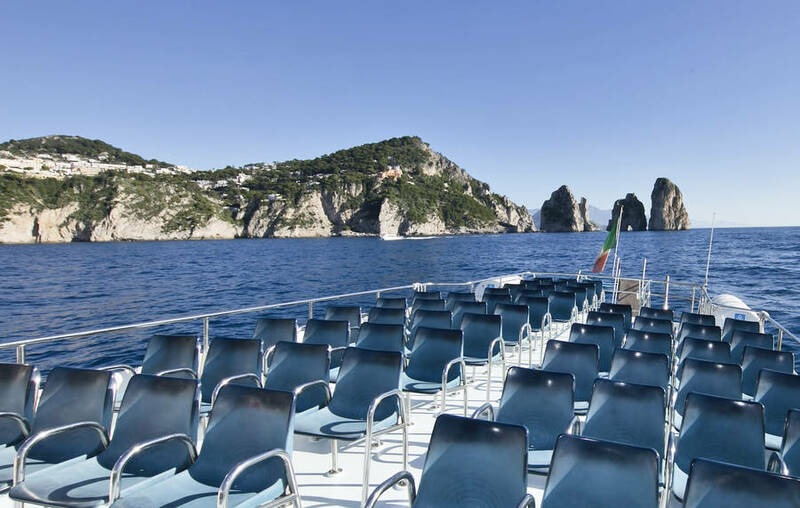 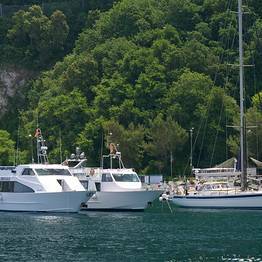 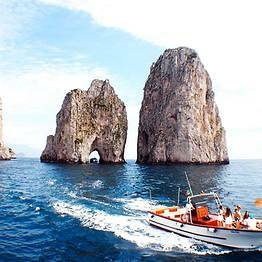 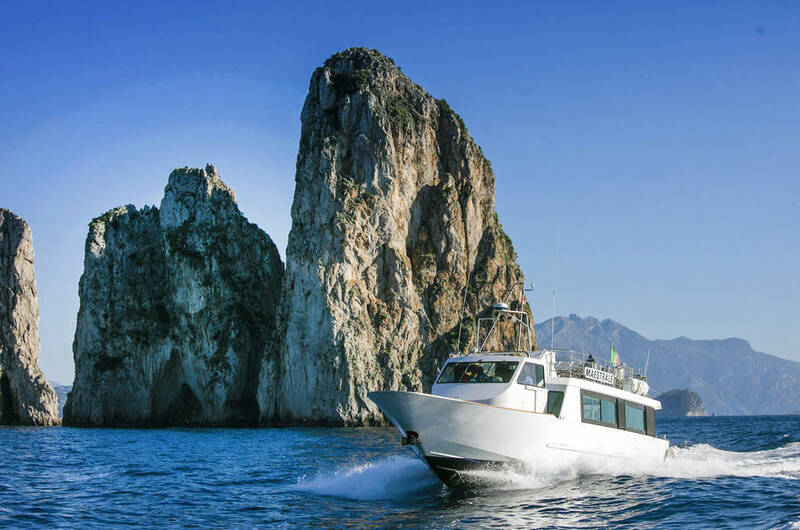 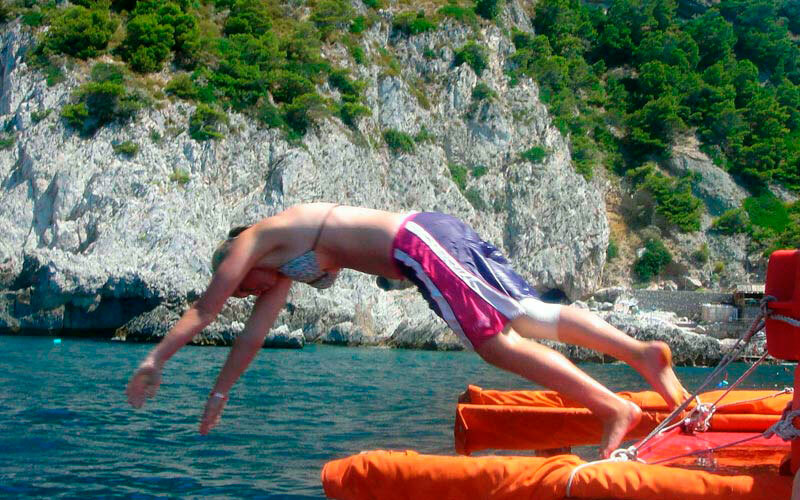 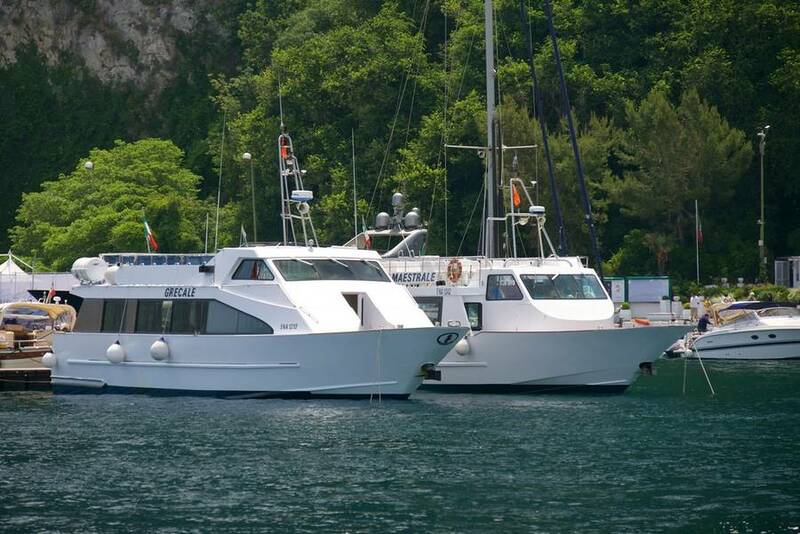 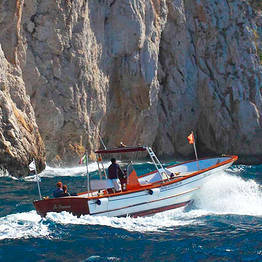 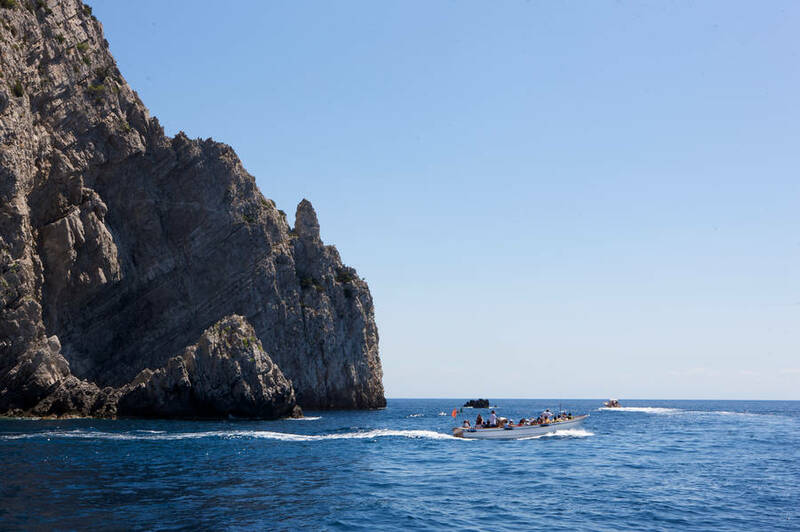 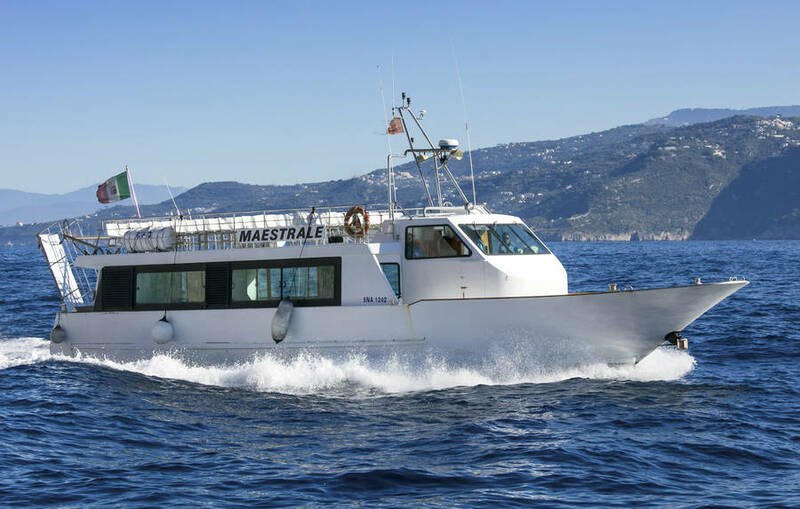 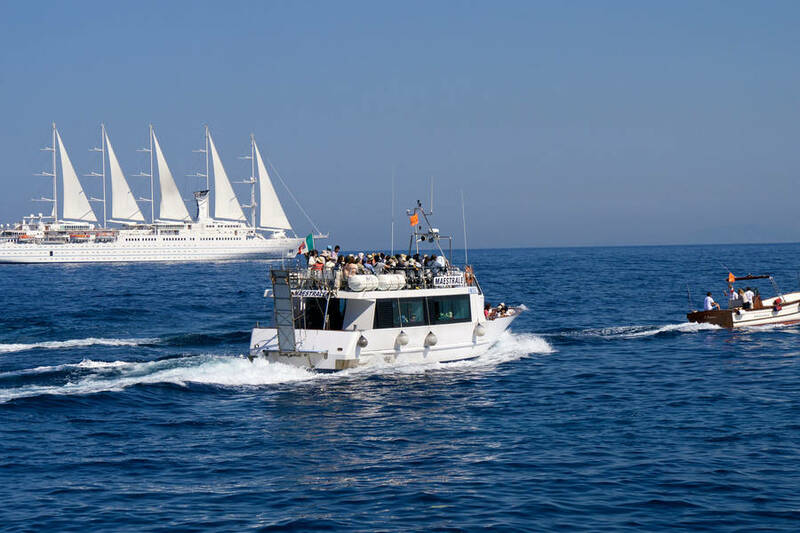 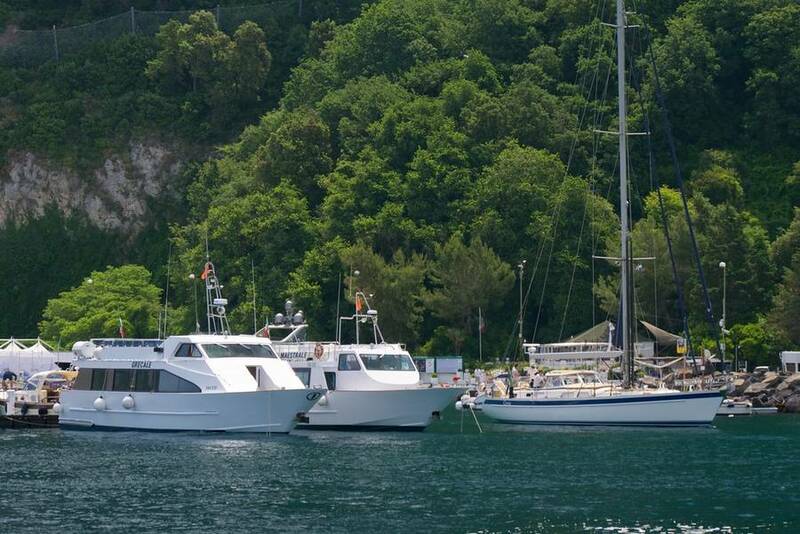 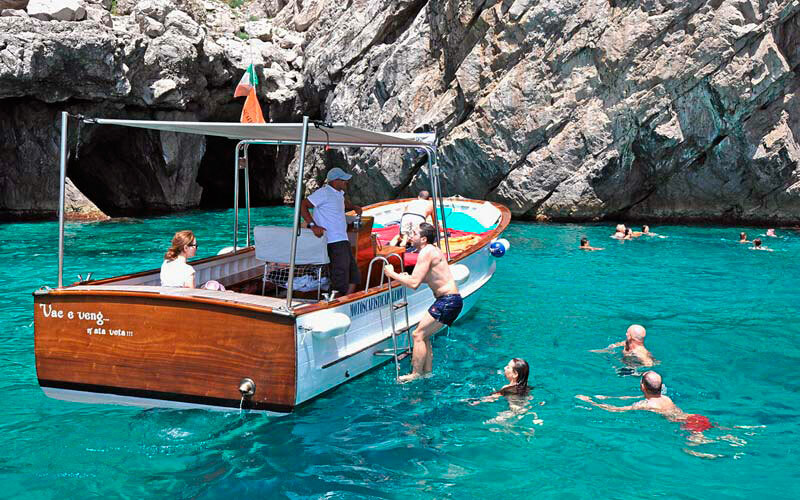 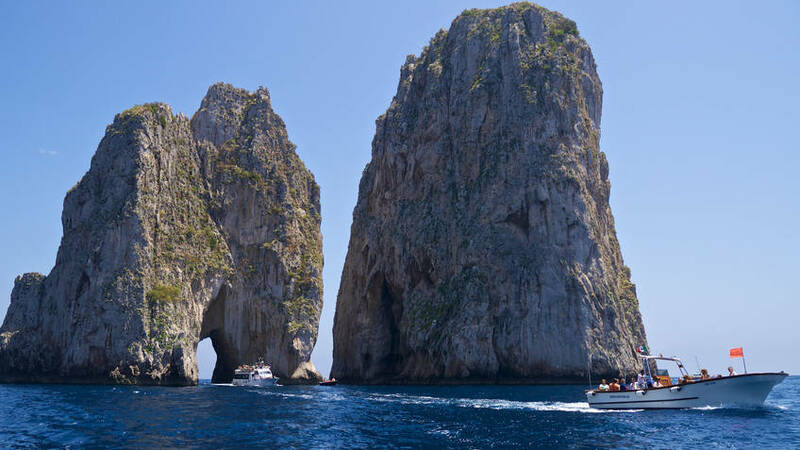 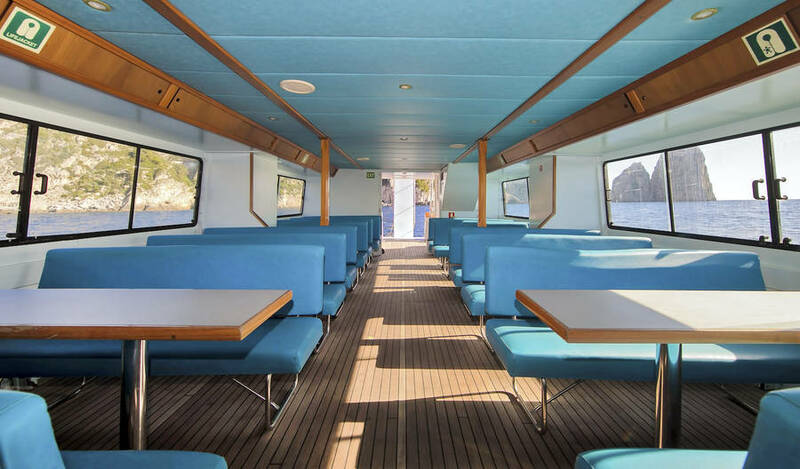 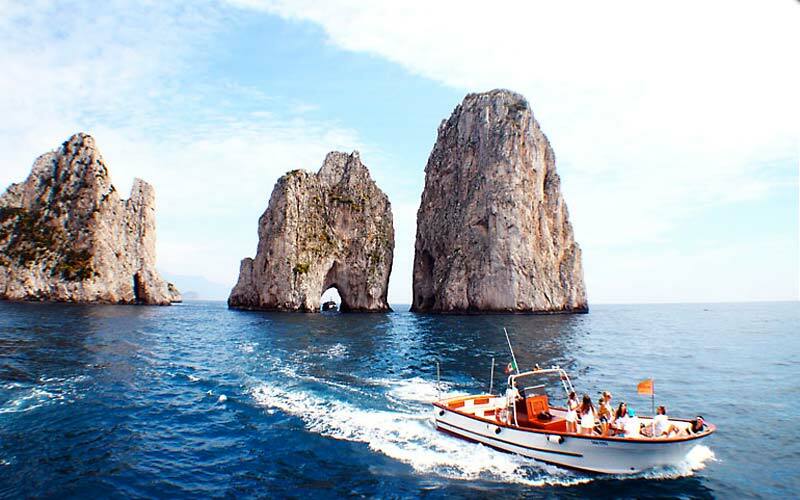 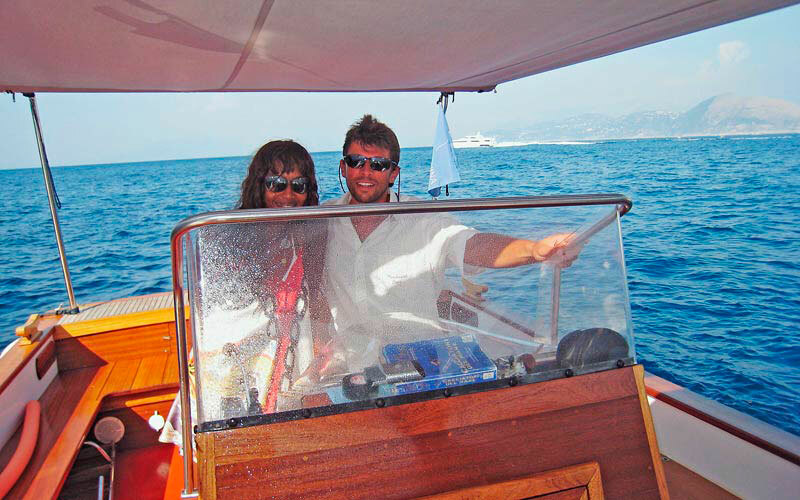 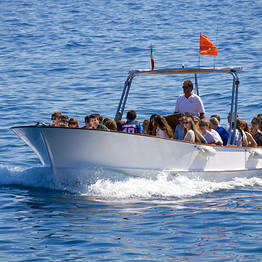 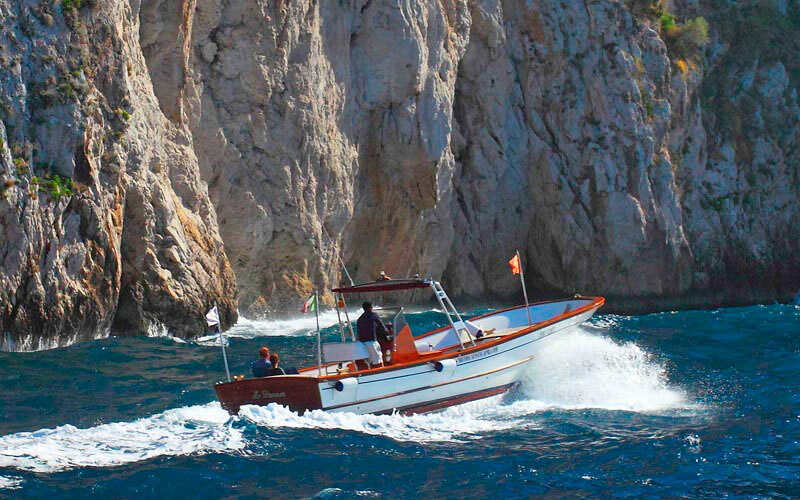 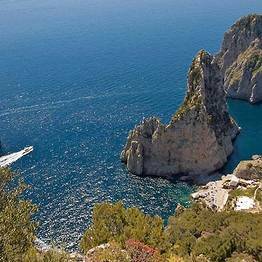 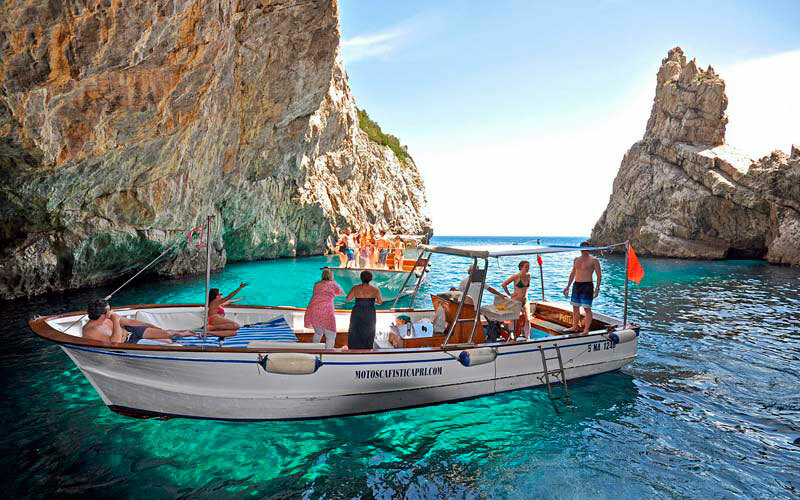 Since 1955, Mototoscafisti di Capri have been the boat tour company of choice for those who want to explore Capri by sea under the guide of experienced, professional skippers. 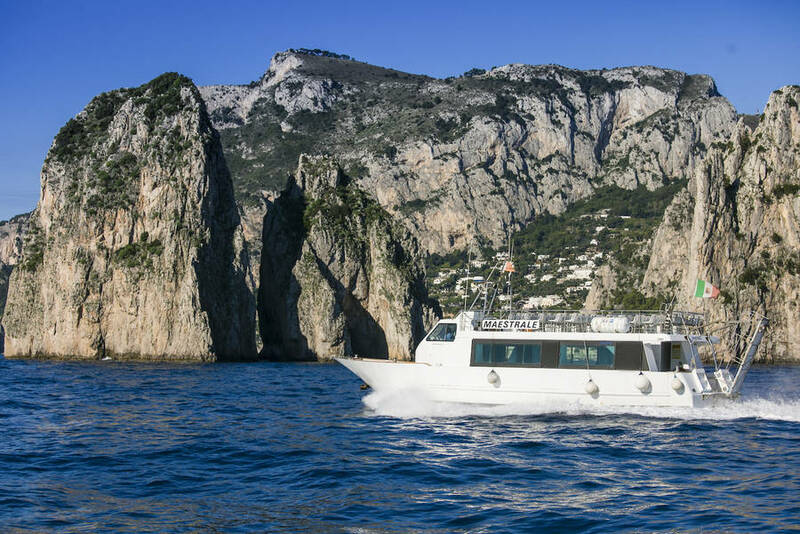 Sail into breathtaking sea caves, pass under the base of the soaring Faraglioni sea stacks, round the lighthouse, and cross over the the Amalfi Coast. 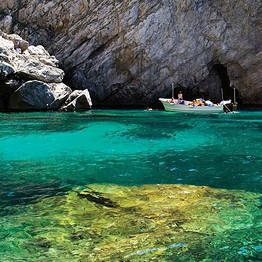 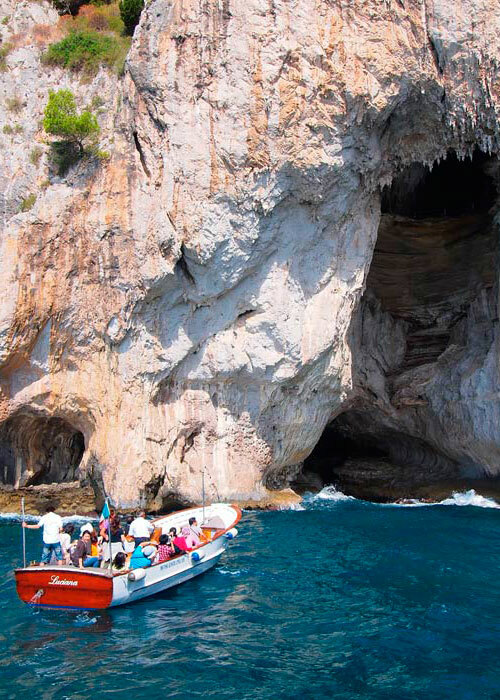 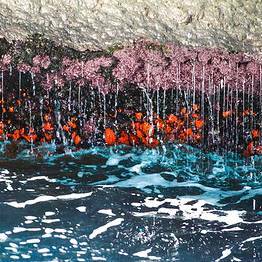 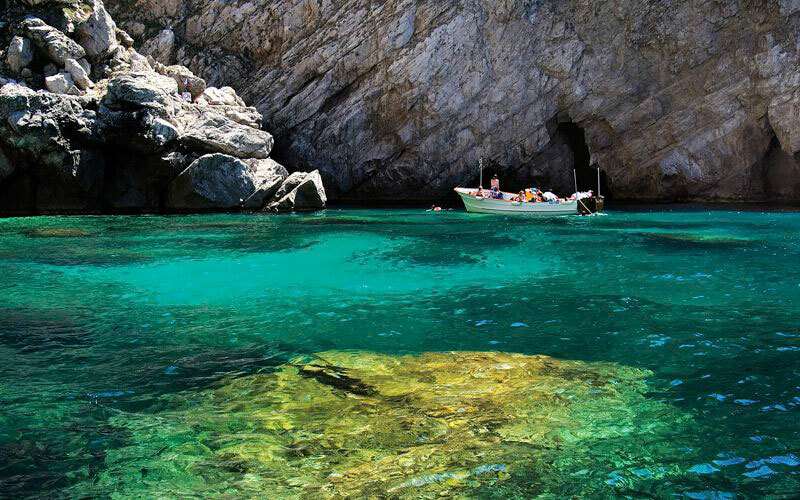 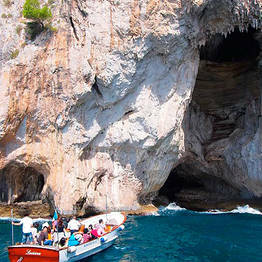 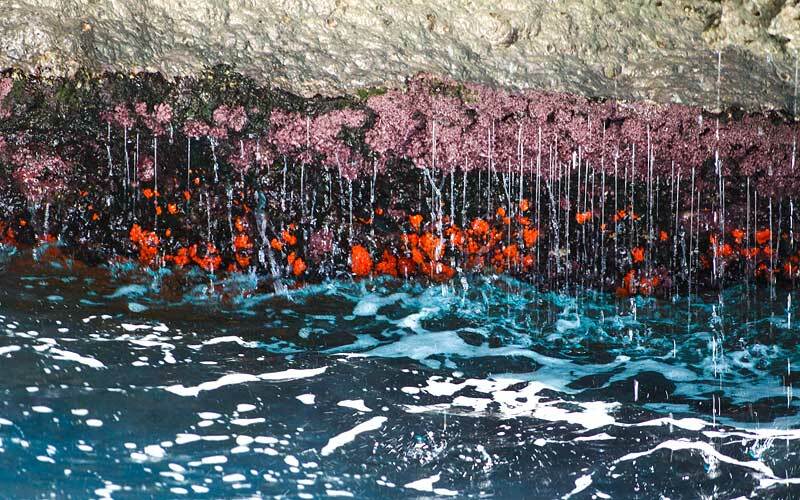 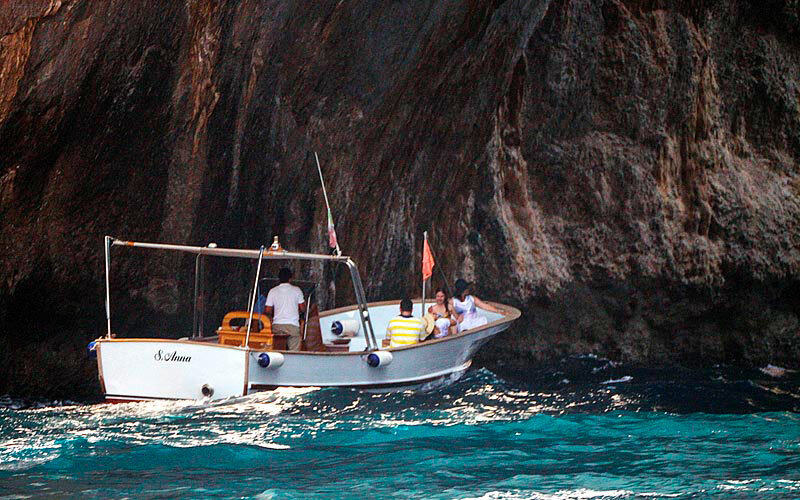 And don't forget a visit at the Blue Grotto, famous for its intensely blue waters reflecting light from below! 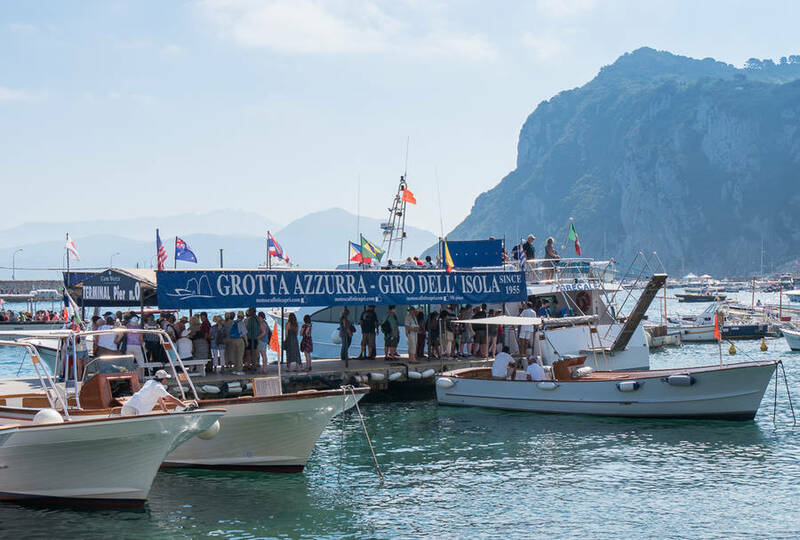 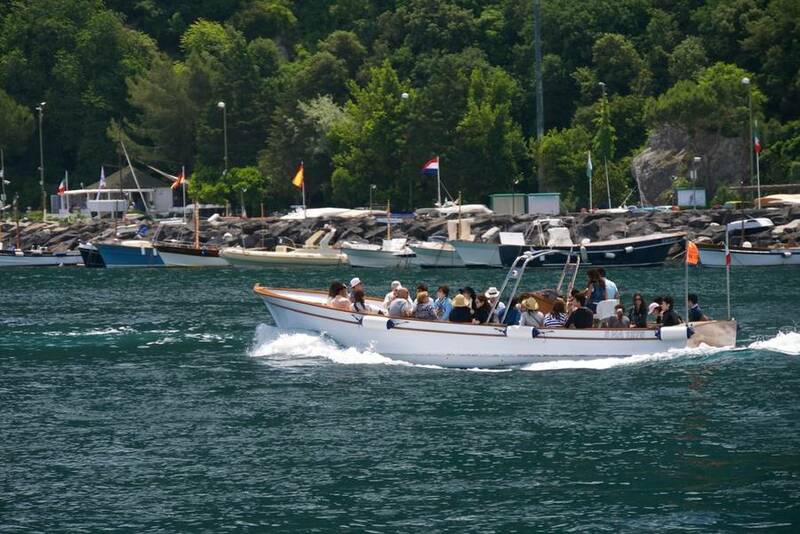 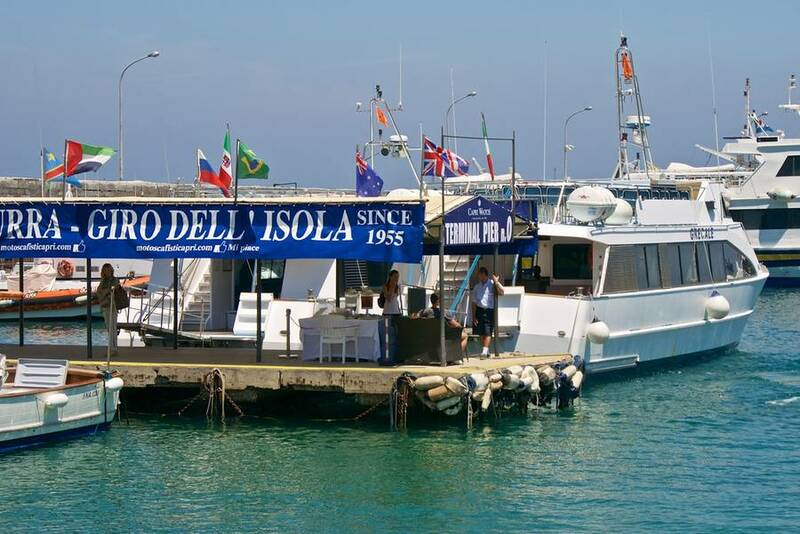 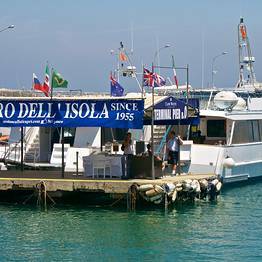 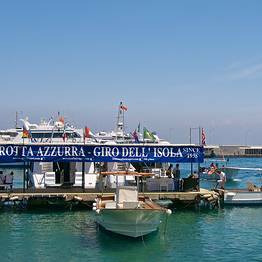 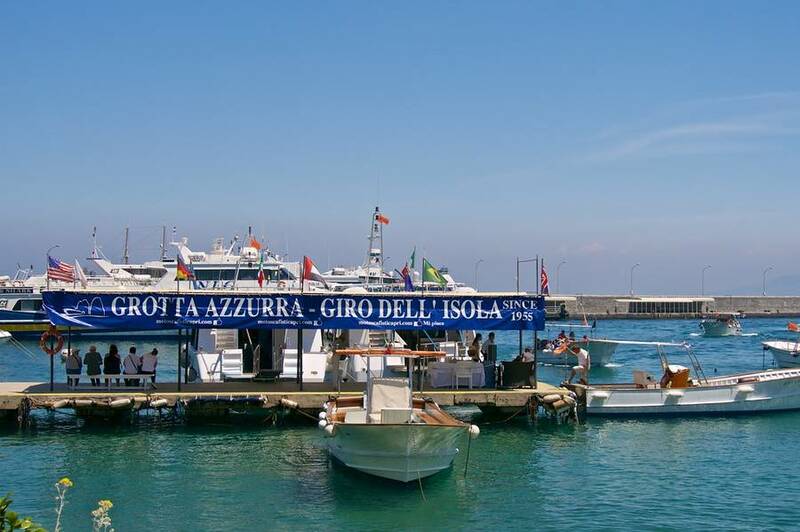 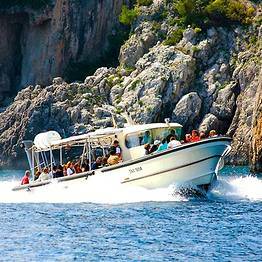 The Motoscafisti boat tours depart from their dedicated pier at Marina Grande and include a number of interesting and varied itineraries: the popular classic tour around the island with a stop at the Blue Grotto; a simple transfer to the Grotto; or a tour of the Faraglioni sea stacks. 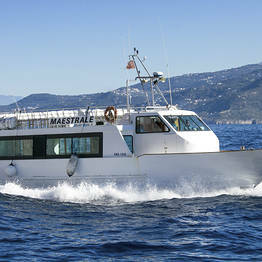 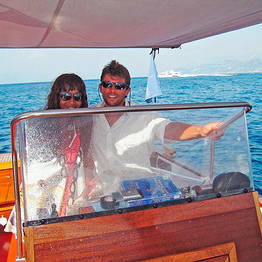 Motoscafisti also offer private tours, customized to your interests and pace. 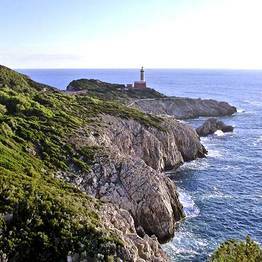 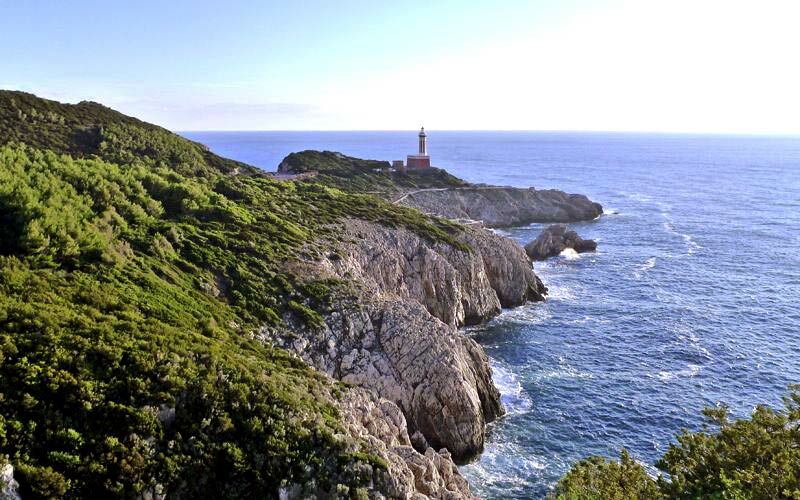 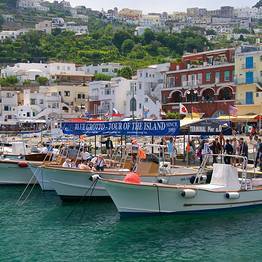 If you dream of a personlized itinerary far from the beaten track, Motoscafisti can create a tour to the most secret and hidden corners of the island's coast. 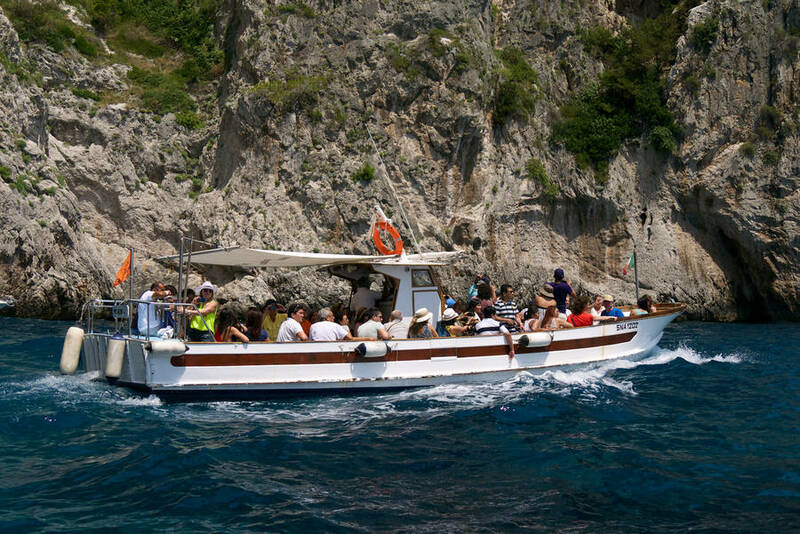 All boat tours include an expert local skipper who knows all the most beautiful coves tucked along the dramatic coastal cliffs, and can share insider history and anecdotes about the island to make your trip truly unforgettable! 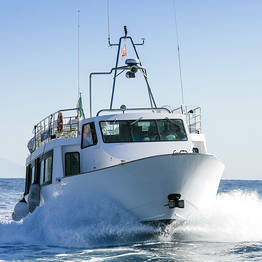 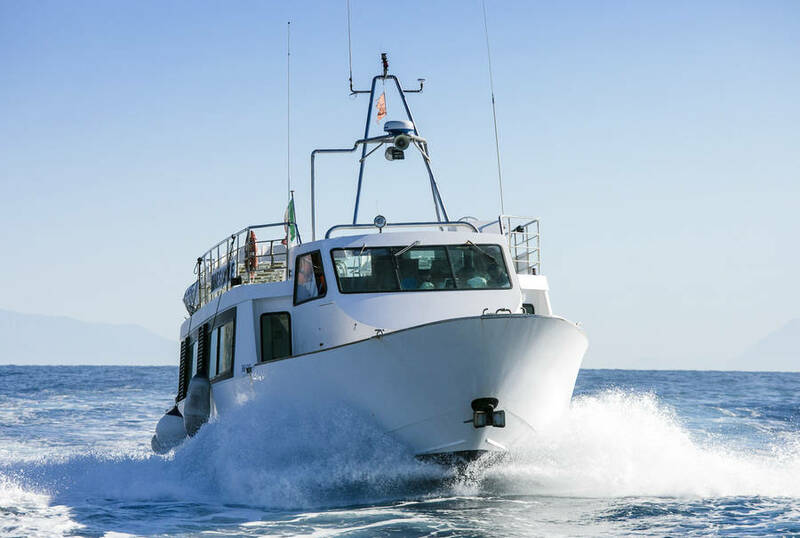 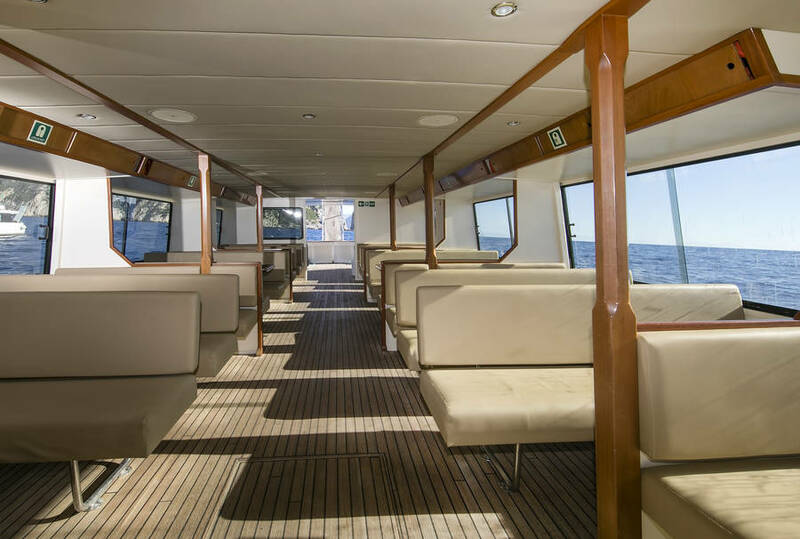 Motoscafisti also offer transfers and charters to the main destinations along the Bays of Naples and Salerno, with the option on onboard entertainment. 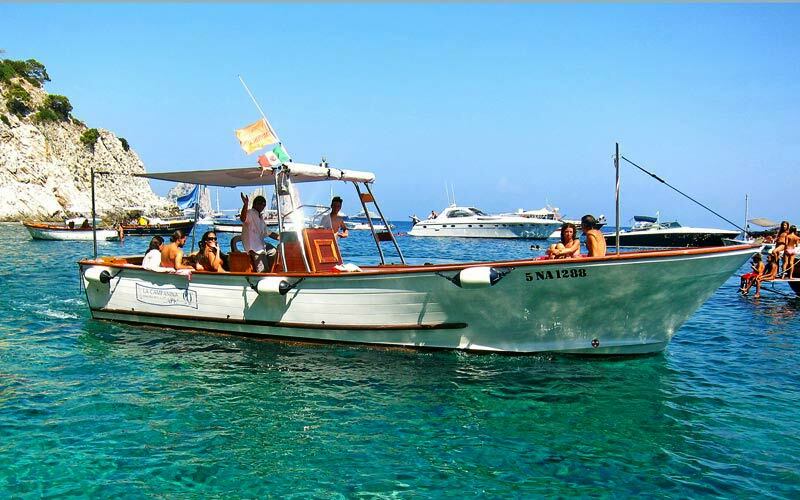 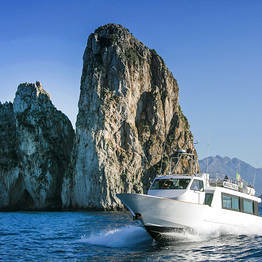 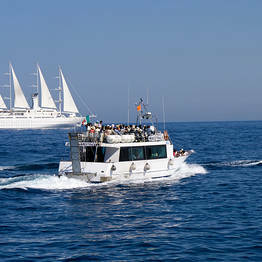 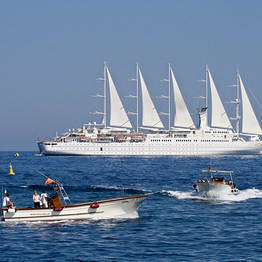 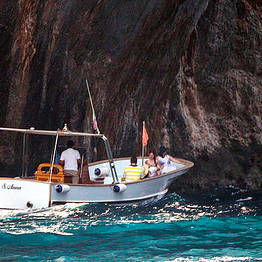 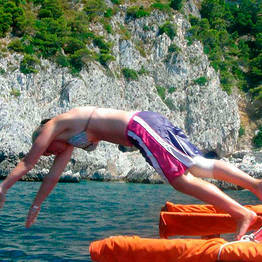 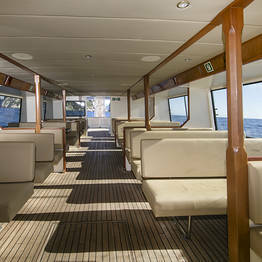 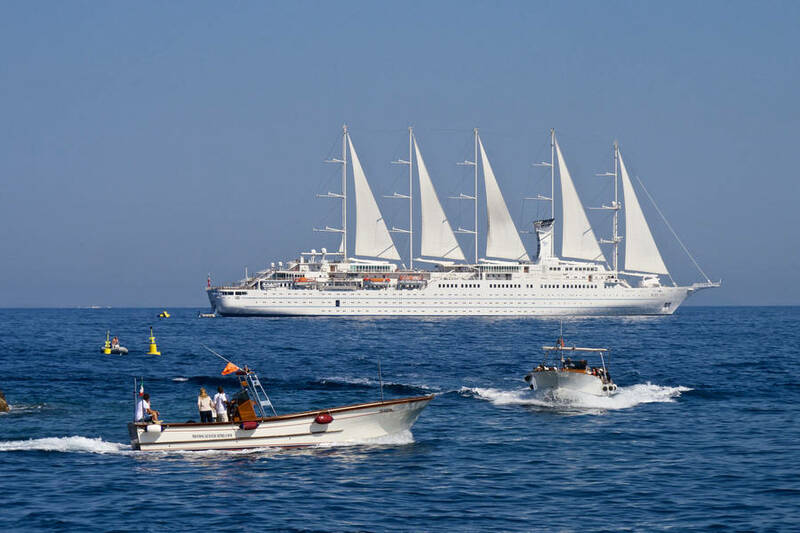 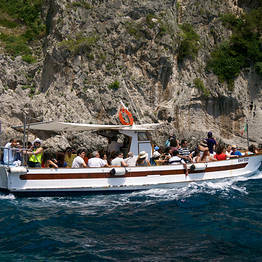 This charter company is also the only licensed to offer boating services to cruise ships anchored off Capri. 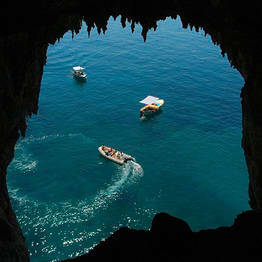 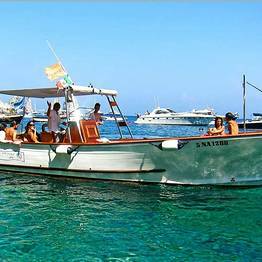 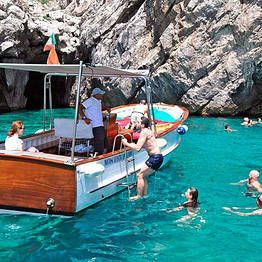 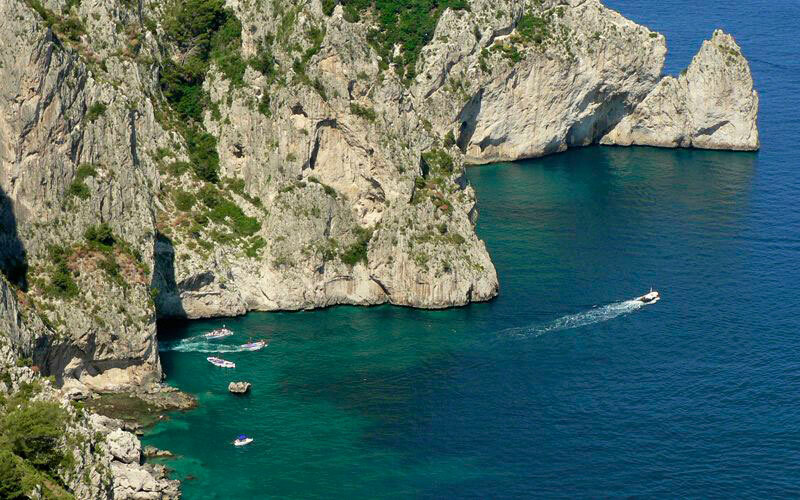 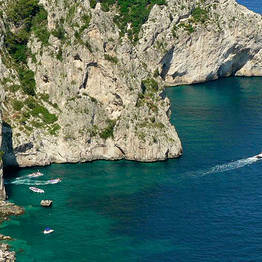 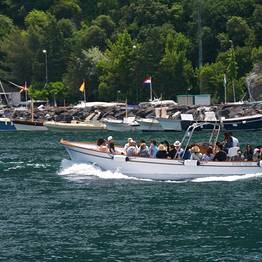 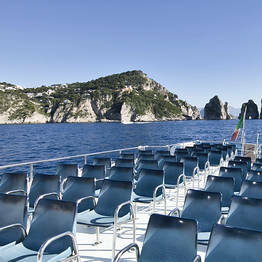 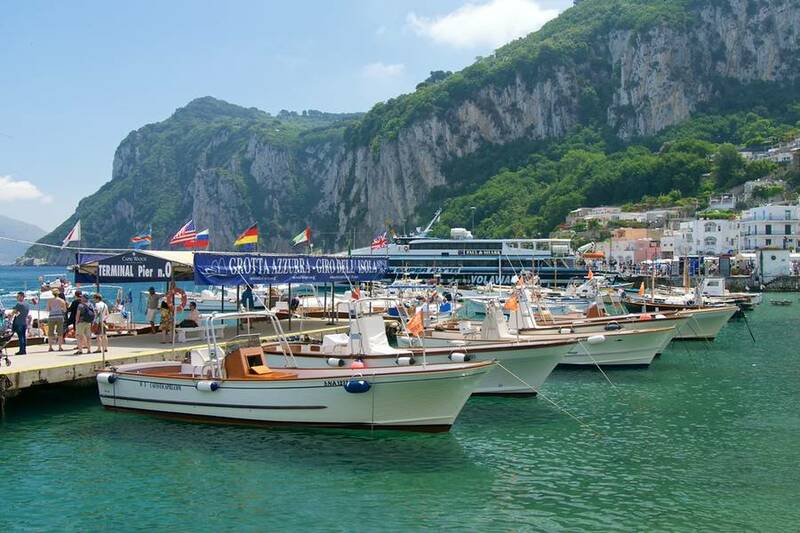 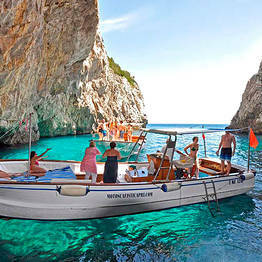 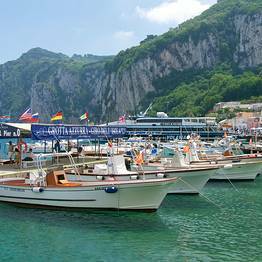 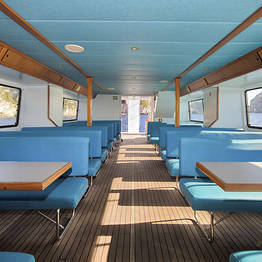 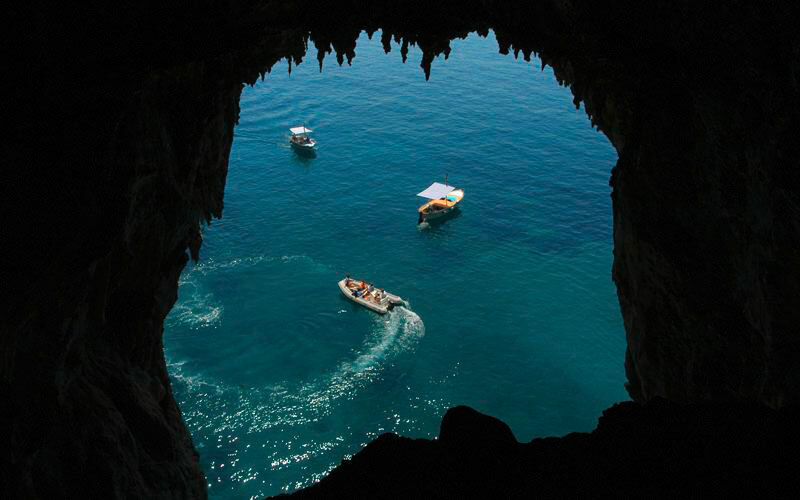 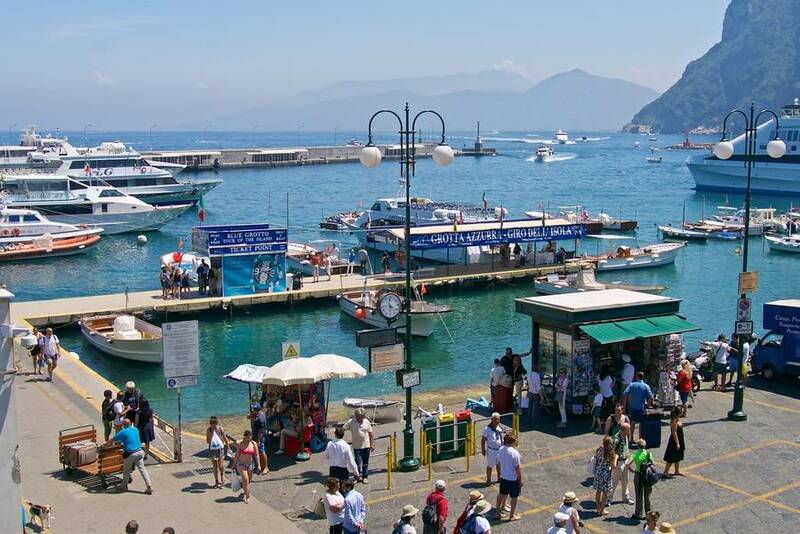 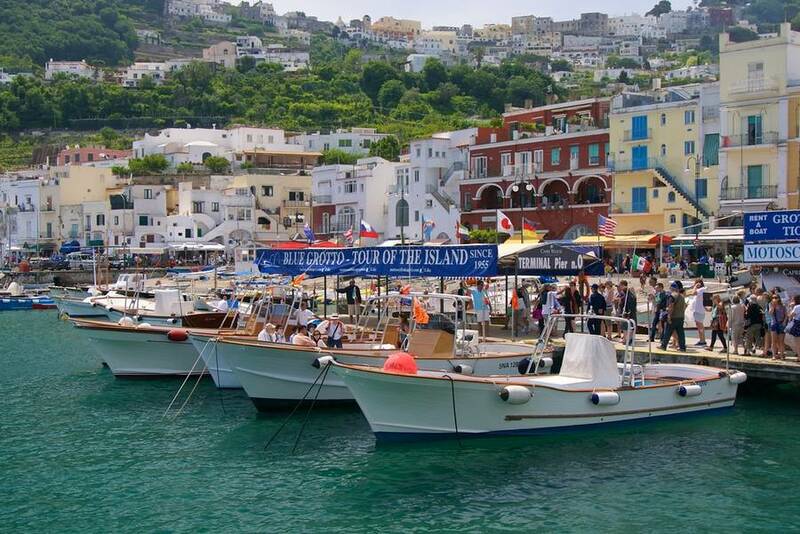 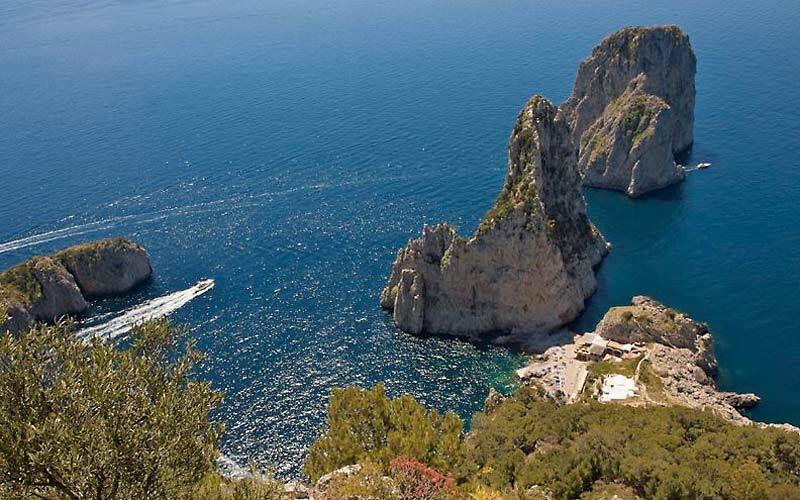 Motoscafisti di Capri are located in Marina Grande, the island's harbor and fishing district. 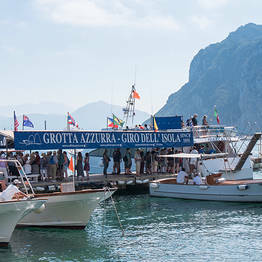 The ticket office is situated on the company's private pier, at the entrance to the docks.